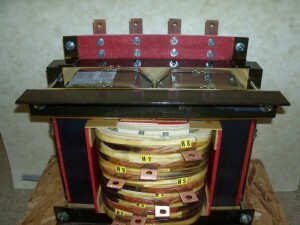 Here is another custom transformer for one of our North Carolina Builders. 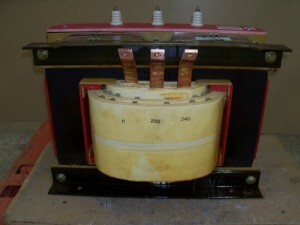 This unit is a 25KVA, Single Phase, 60HZ, Dry type transformer built on a set of Distributed Gap Cores. 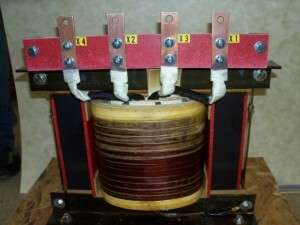 Well, we all now know that I won’t be giving up my day job any time soon to go into photography. 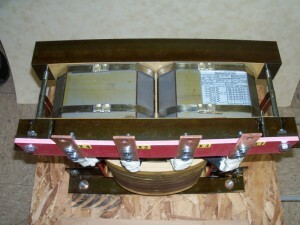 Here is our latest custom order, shipped today to one of our Gulf Coast friends. 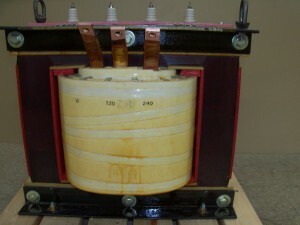 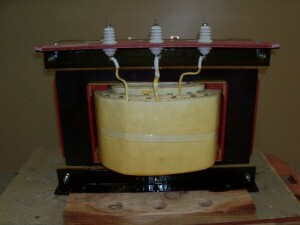 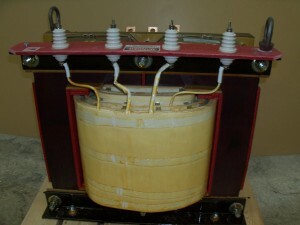 This unit is a 36KVA, 60Hz, Single Phase CCS Transformer. 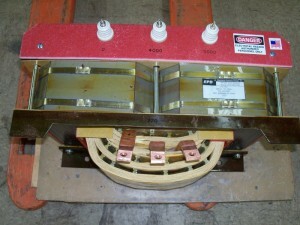 Call for pricing; ask for part number LT31162.